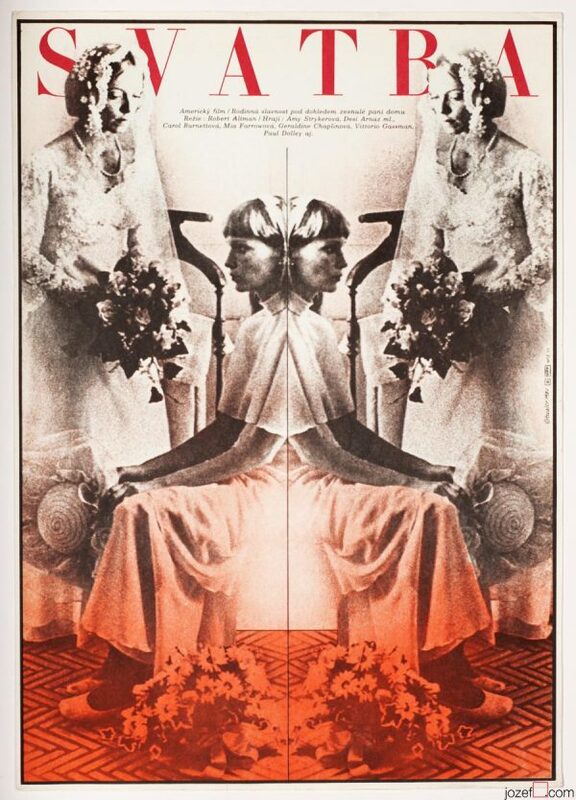 Movie poster for Joseph Losey’s psychological thriller starring Sophia Loren and Mia Farrow with excellent artwork by Věra Nováková. 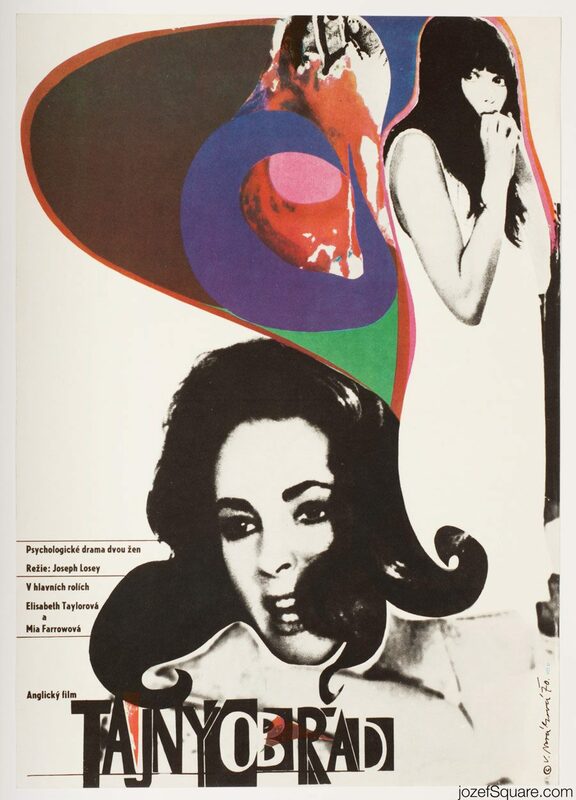 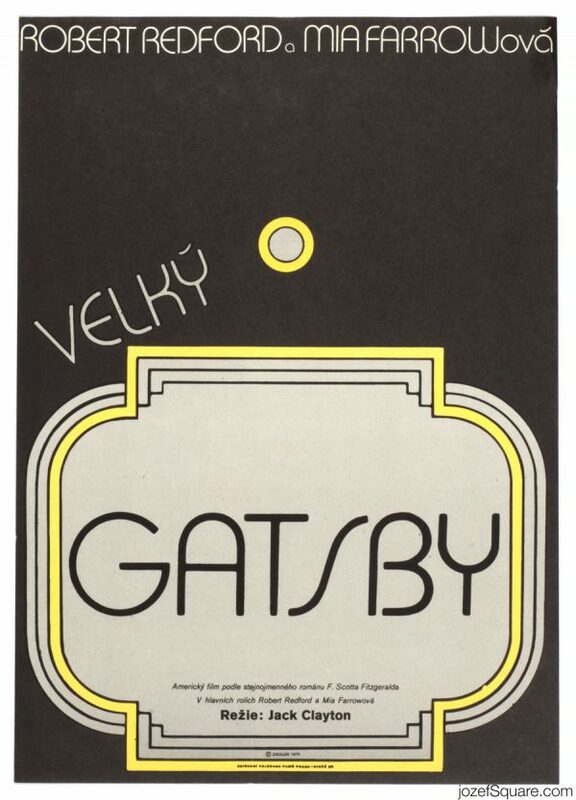 Psychedelic movie poster design for 60s British drama. 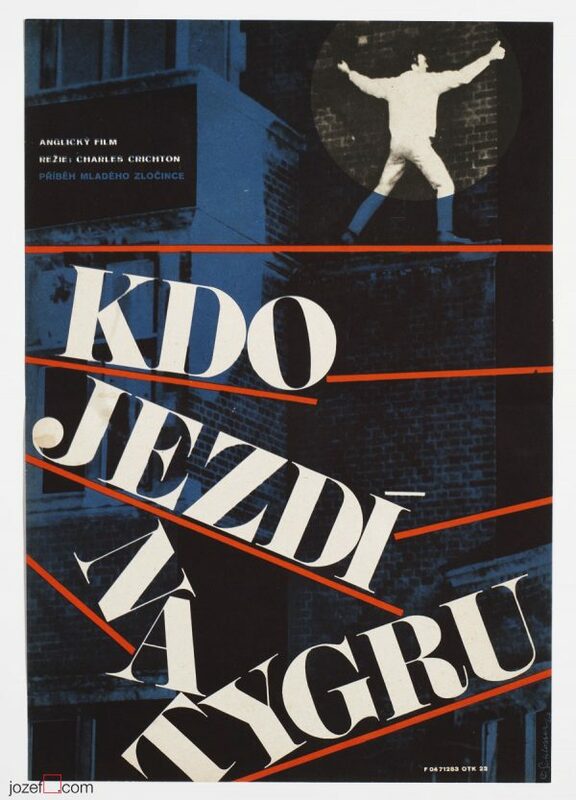 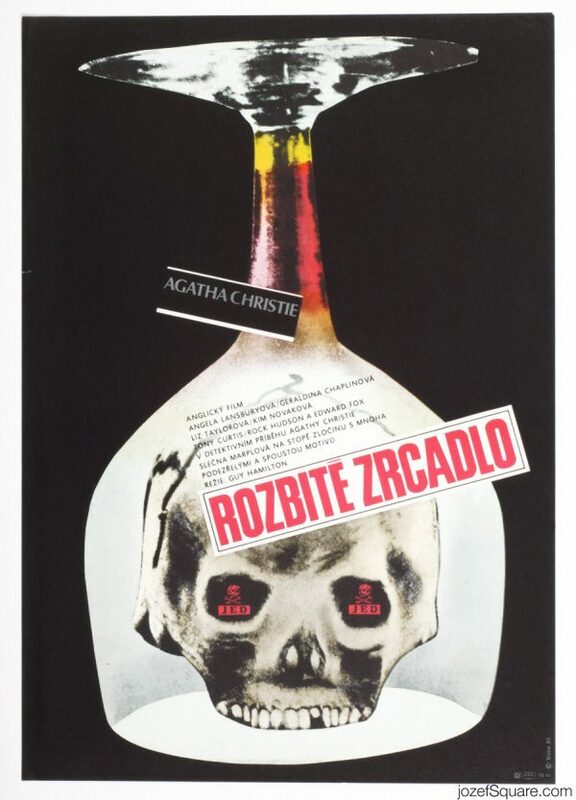 Be the first to review “Movie Poster – Secret Ceremony, Věra Nováková, 1970” Click here to cancel reply.